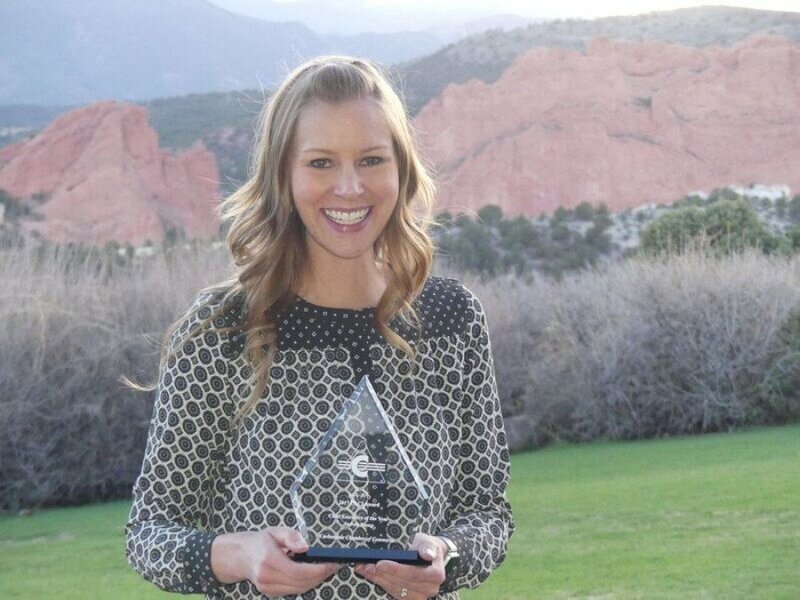 The Colorado Chambers of Commerce Executives (CCCE) convened for their annual conference and awards celebration April 29 through May 2 at the Garden of the Gods Club & Resort in Colorado Springs. 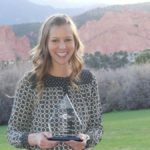 During the awards celebration, Colorado Chamber leaders were recognized by their peers for best practices, noteworthy projects, and achievements made during the previous calendar year (2017). The Chief Executive of the Year Award was presented to Andrea Stewart, executive director of the Carbondale Chamber of Commerce. Glenwood’s beloved annual “don’t try-athlon” kicks off Saturday, July 21 at 11 a.m. in Veltus Park, where hundreds of participants will embark on a bike loop around town, a thong (sandal) walk, and a river float down the Roaring Fork. Costumes are encouraged, but effort is not; race organizers stress that this is an event designed for the Average Joe. Snack stations and other fun surprises await participants along the race route. An after-party with live music and an awards announcement in the park will conclude the day of fun. Space is limited, so online registration is strongly recommended. Basic adult participation is $27, and kids under 12 are free. Registration add-ons include t-shirts and adult after-party beverages. Life jackets are required for the float, and helmets are encouraged for the bike ride. 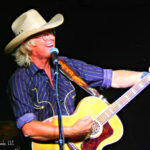 Proceeds benefit a local recreational improvement project. For more information about the race, sponsors, and volunteer opportunities, visit CruiseAThongGlenwood.com. Redstone Castle and Redstone Community Association present the Magical Moments Concert Series 2018, celebrating two decades this summer. Free and open to the public, performances take place at Redstone Park from 6-8 p.m. on Saturday evenings from July 7 through September 1. 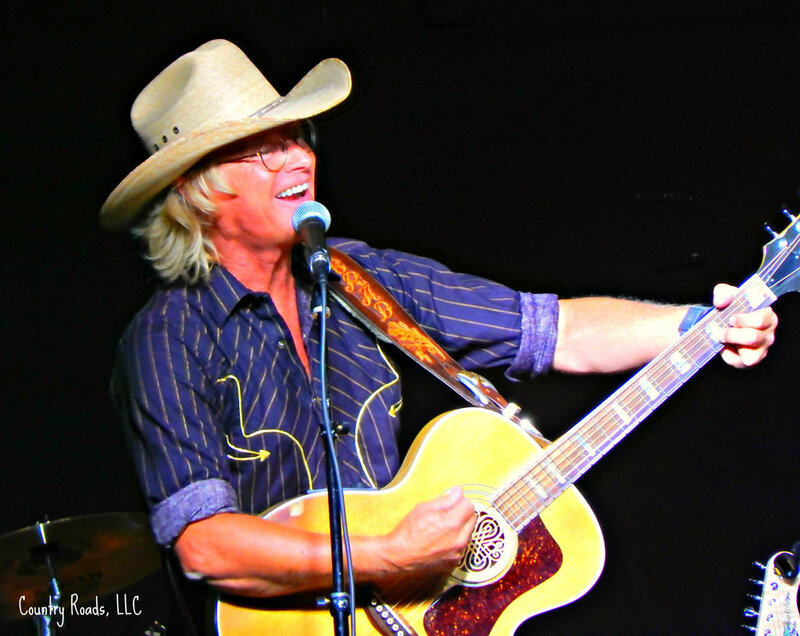 This month, catch a tribute to John Denver with Cowboy Brad Fitch (July 7), English singer-songwriter Rupert Wates (July 14), rock group Steve Manshel Band (July 21), and slide key guitarist Kraig Kenning (July 28). Contact Lisa Wagner at 970.963.8240 with questions or visit RedstoneColorado.com. Roaring Fork Conservancy (RFC) recently launched the Youth River Stewardship Project (YRSP) with the goal of making river ecosystems more accessible to local students. The YRSP provides opportunities to discover local rivers through watershed science classes, outdoor education curriculum, and a half-day float trip experience with professional guides and educators. This spring, the program launch was made possible by raft companies offering discounts and school teachers from Two Rivers Community School and Glenwood Springs Middle School putting in extra time. Classroom visits introduced students to river ecology, watersheds, and the economic value of rivers. RFC staff also guided student curiosity and helped promote understanding of water through both informal conversations and formal stream health assessments. RFC plans to expand the YRSP this fall with opportunities for local businesses to sponsor school participation. 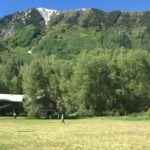 The Basalt-based organization ultimately seeks to involve every middle school student within the Roaring Fork watershed by the end of their eighth grade year. To learn more, visit RoaringFork.org. 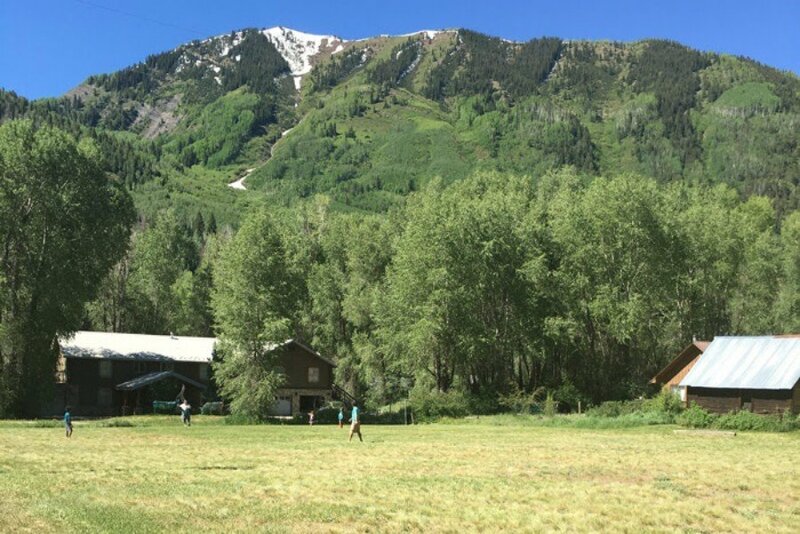 Aspen Valley Land Trust recently announced a donation of land in Marble from longtime resident Pam Hepola, to be utilized as a public play area and kids’ community park. The space, an open 0.6 acre lot at the east end of town, was formerly known as Thompson Park. It has since been renamed Marble Children’s Park in honor of the Marble Charter School.